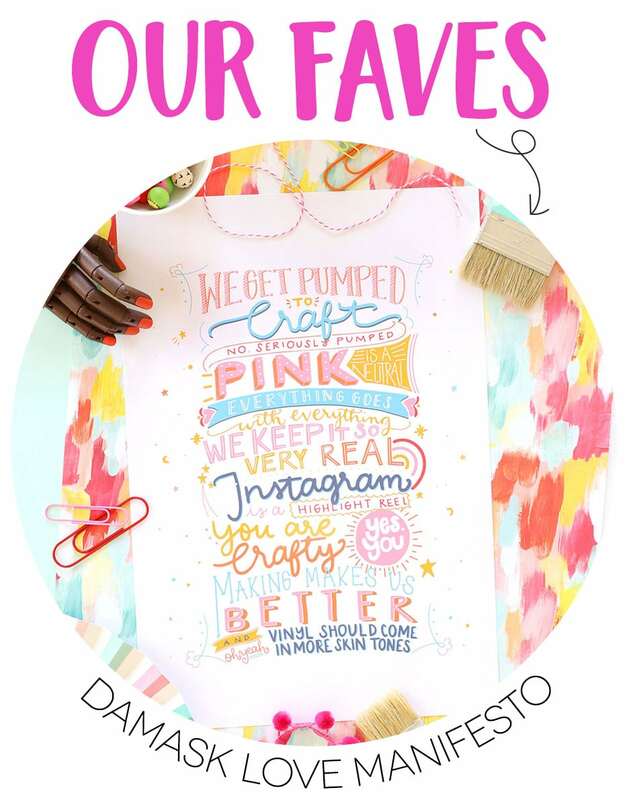 There’s a new Cricut image collection in town and it’s got Damask Love written all over it! 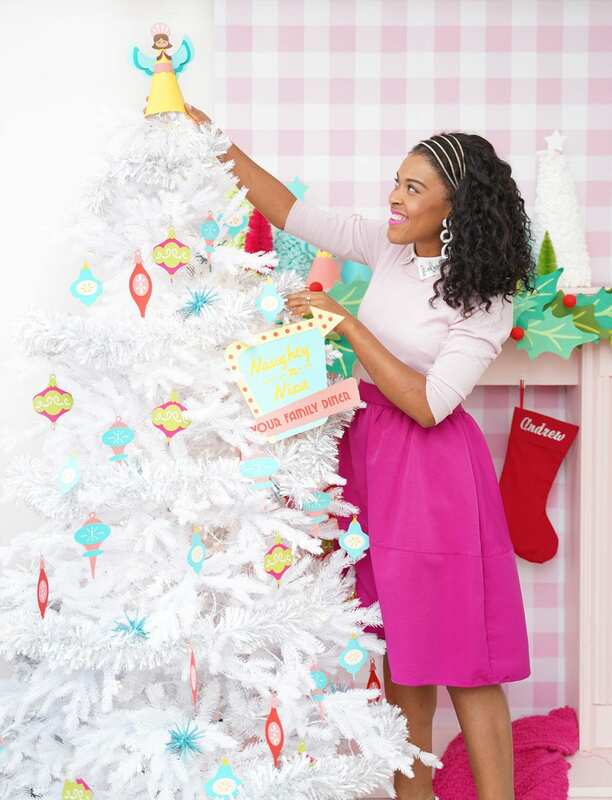 For this holiday season, I wanted to give you something bright, bold – with a little retro style thrown in. The result is the newest Damask Love digital image collection available right now in Cricut Design Space! 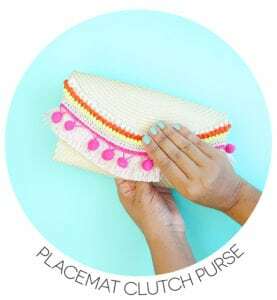 And if that’s not good enough for you, this new collection is part of the Cricut Access Subscription which means these images are bundled in with the other 50,000+ images available with the subscription! 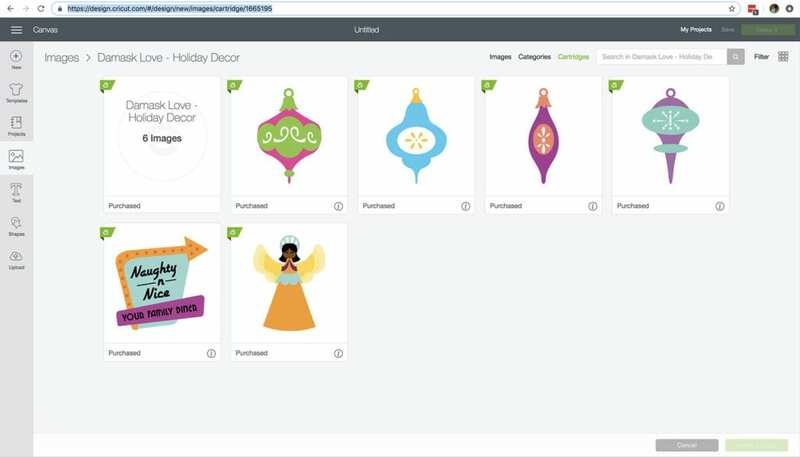 You can learn more about Cricut Access HERE. With one quick glance at this collection, you immediately get the feeling of a retro Christmas…maybe even a slight “Meet George Jetson” vibe. 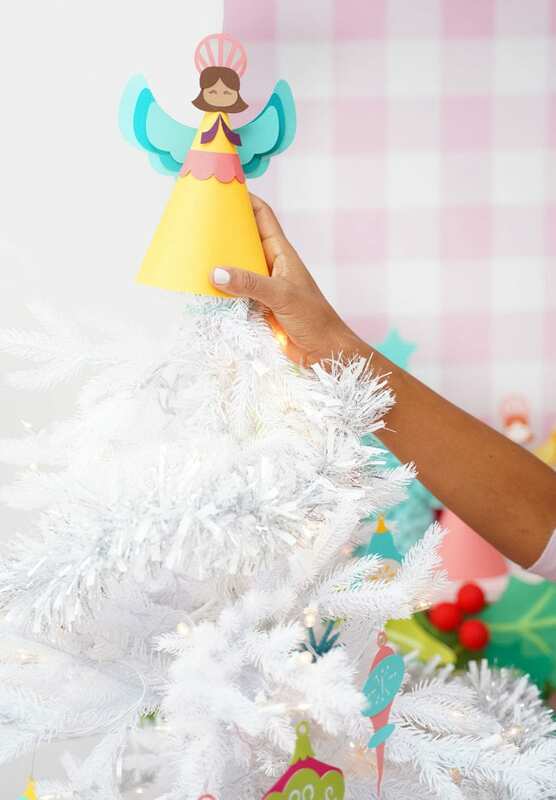 With put together, your holiday decor will get a colorful mid-century modern overhaul. 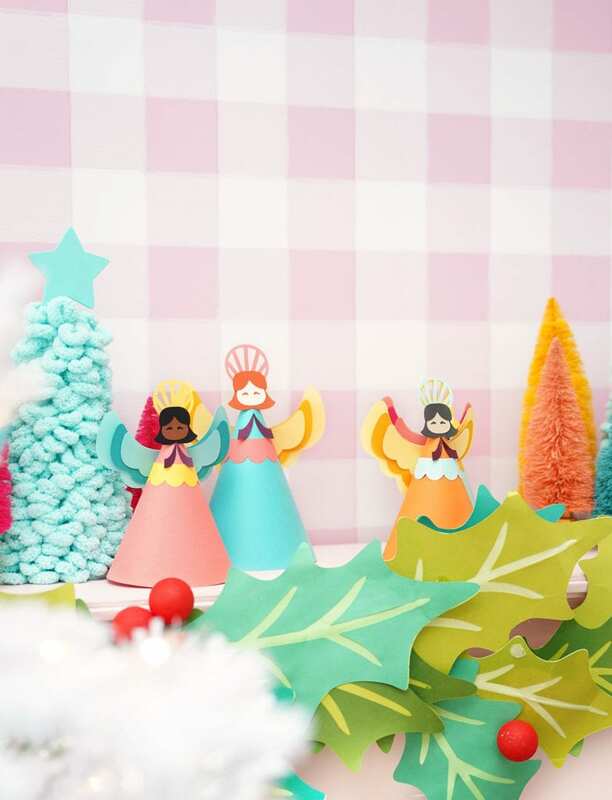 The collection includes three main icons: the ornaments, the neon sign and of course, the adorable tree topper angel – she’s my favorite! Cut the designs from paper or your choice of material. 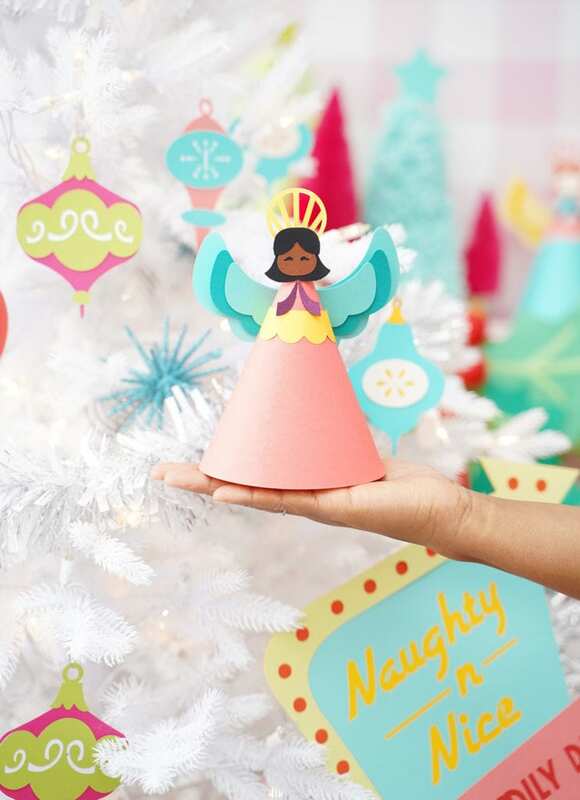 These would be beautiful keepsake ornaments if you cut them from the Cricut chipboard! 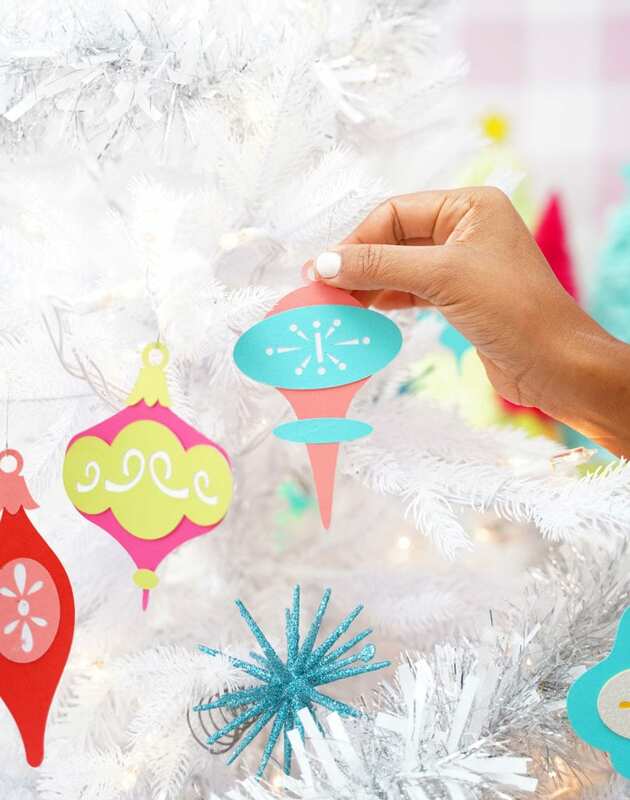 Add an ornament hook to the hole at the top and hang from your tree! Cut the layers from the material of your choice. I used paper for mine, but you could also use chipboard for this as well! Cut all the layers from paper. I would definitely recommend paper for this particular project. You can get really creative with the angel by customizing her face and hair! Then form a cone and insert the cone into the scalloped skirt. Once the cone is nicely fit to the skirt, use hot glue to close the edge of the cone. 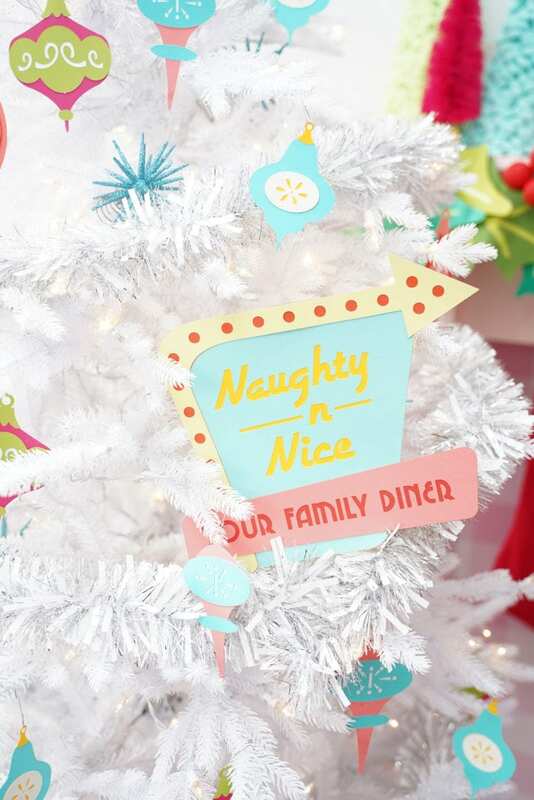 Head over to Cricut Design Space now and create your very own Retro Christmas! THE TREE ANGEL FROM A COUPLE WEEKS AGO!! 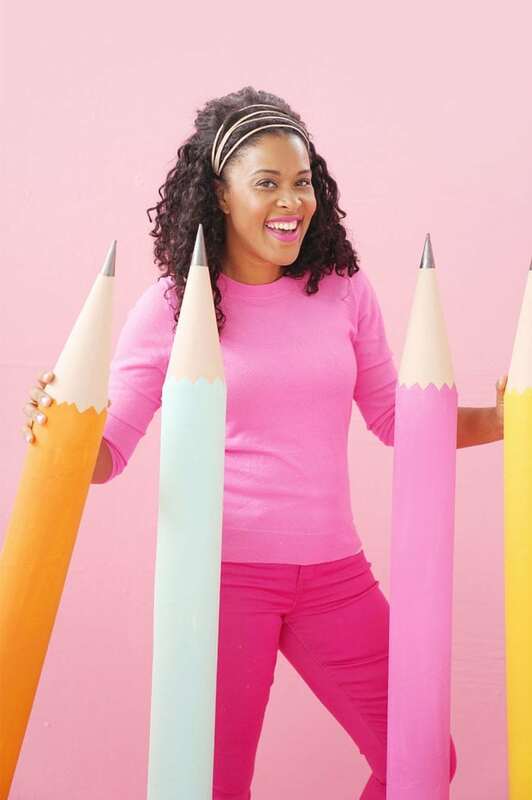 This collection is so cute! Thanks for the inspiration! If you are searching for where is all apps in windows 10 then you just visit our webpage and get tutorial for this. Never heard of this and I’ve been to Bolton Essay24 several times. Glad I didn’t fancy a dip!